​Join us for Story Time every 3rd Thursday of the month at the Success By 6 Resource Center, 2500 High Grove Road. We will begin our story time at 10:30 so we can be finished by 11:30. An activity period will follow the stories. We hope you can join us. You will be able to check out toys after the story time. Everyone is welcome. Reservations are not required. 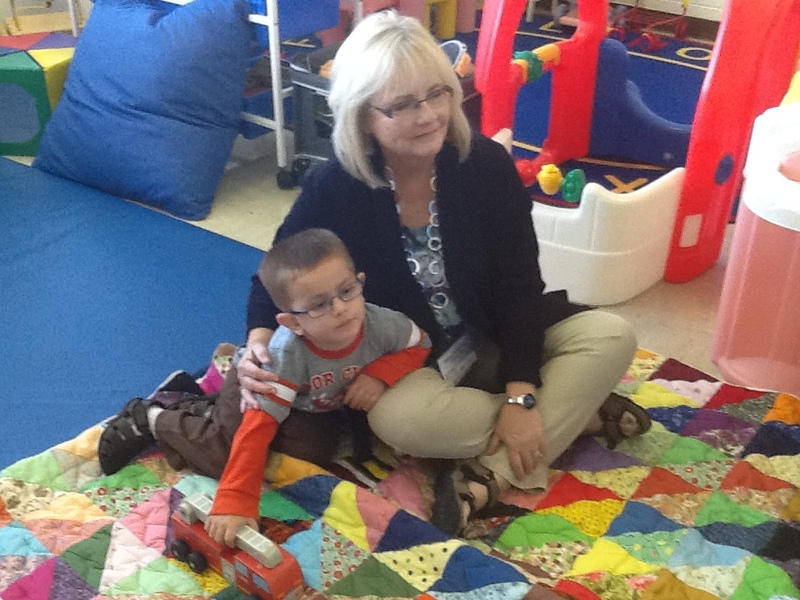 Fonda, enjoying a fall story with one of our visitors.